Join us for activities, information, support, and fun! Membership allows you and your family to participate in several membership-sponsored events, including holiday parties, adult outings, presentations, kids’ activities and playgroups, all planned by the LECPTA Board. Members are welcome to participate in all activities we offer throughout the year. Hear about what's happening in the neighborhood at Girls' Nights Out at restaurants and wine bars, laugh out loud at our popular Bingo night, get in the spirit at the Holiday Coffee, participate in a school beautification project and hear relevant speakers each fall and spring. Childcare is even offered at some of our daytime (parent only) events. In addition, our General Membership Meetings are held monthly from August through May. Free family events hosted by LECPTA that bring the community together with activities, snacks and drinks provided. Examples are Safety Day where you can meet your local firemen, policemen and other officials, Splash Day at the splash park, Fall Roundup with pony rides, a petting zoo and a pumpkin patch, Valentine's Boogie at a dance studio, and the Eggstravaganza with hundreds of treat-filled eggs to find! What a better way to get to know a group of moms with kids the same age. Playgroups are meant to be fun for both you and the kiddos. 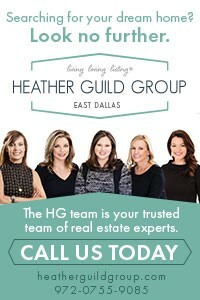 Socialize, grow together and form lasting bonds with like-minded mommies in the neighborhood. Join a playgroup here. Volunteers from the LECPTA provide meals to LECPTA member families who have just delivered or adopted a child(ren) or require special assistance in times of need. If you know someone who could use a little LECPTA Sunshine, contact the Sunshine chair or Submit a Sunshine form. 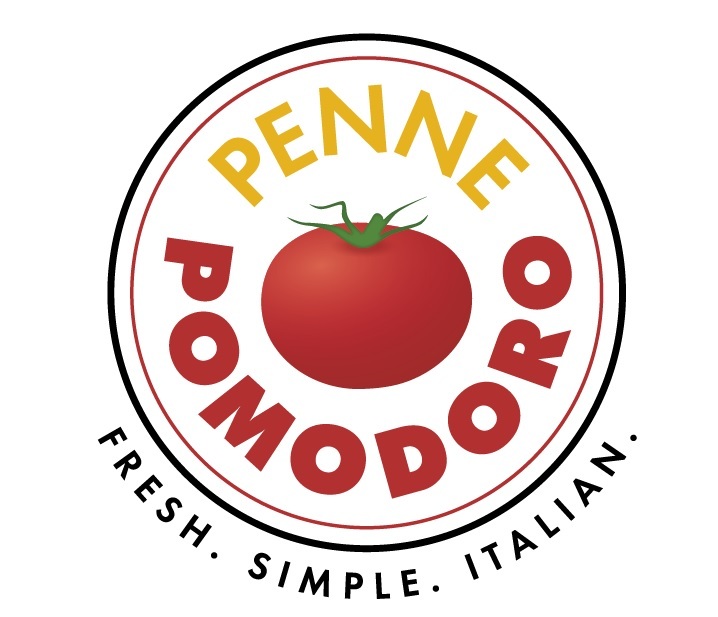 Penne Pomodoro is a loyal sponsor. Members can view community interest topics, our calendar of events, online classifieds, mom blogs, and information on members and services. $5 of our membership goes to support our parent organization and those benefits of the Texas PTA extend to you. Get in the know! Monthly emails are sent with all our events, parties, and even local happening in the Lakewood area. You'll also be he first to hear news and updates about our fabulous schools. Participate in the Lakewood Home Festival and help raise money for Lakewood Elementary, J.L. Long Middle school, and Woodrow Wilson High School at our annual Home Tour and Auction Party. Volunteer to be one of the hundreds of people who help throw the greatest tour and gala in the city! Your annual membership to the LECPTA is only $35 dollars. Click here to join or renew your membership.